About | Knit Like You Mean It. 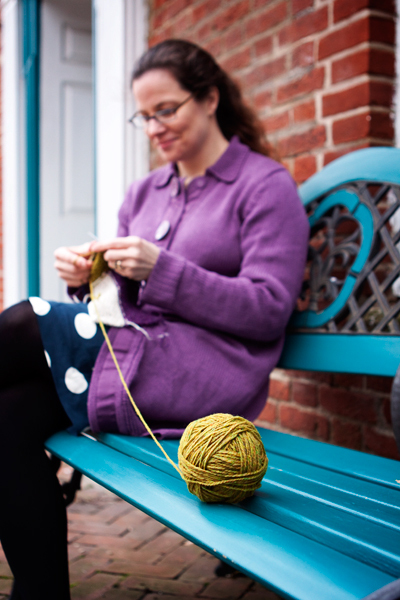 Knit in Public! Occasionally, it makes people think you’re famous. Photo by Modern Toile Photography. I learned to knit more than 20 years ago. Some years I’ve been better at it than others. 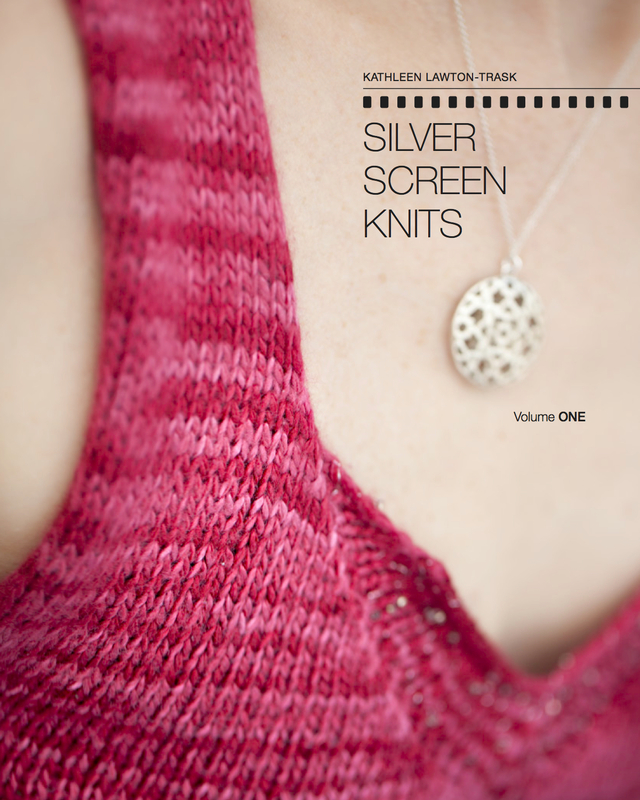 I’ve done some test knitting, written some patterns (two of which were published in this nifty book), and I used to teach knitting at fibre space in Alexandria, Va. My first book of knitting patterns, Silver Screen Knits, will be published in two parts: Volume I this fall and Volume II in Spring 2014. In my non-knitting time, I work on my dissertation in 18th century poetry for a D.Phil. in English Literature, and hang out with fabulous Little Miss Feisty. But mostly I’m just a little knitter, getting more obsessed by the day, and trying to finish more projects than I start. This blog is my shout to the universe: I’m a knitter! Anyone else out there? Of course, I already know you’re there. So let’s play. On Ravelry, I’m KnitLikeYouMeanIt. Drop me a line. Or you can contact me at KELT AT knitlikeyoumeanit DOT com.